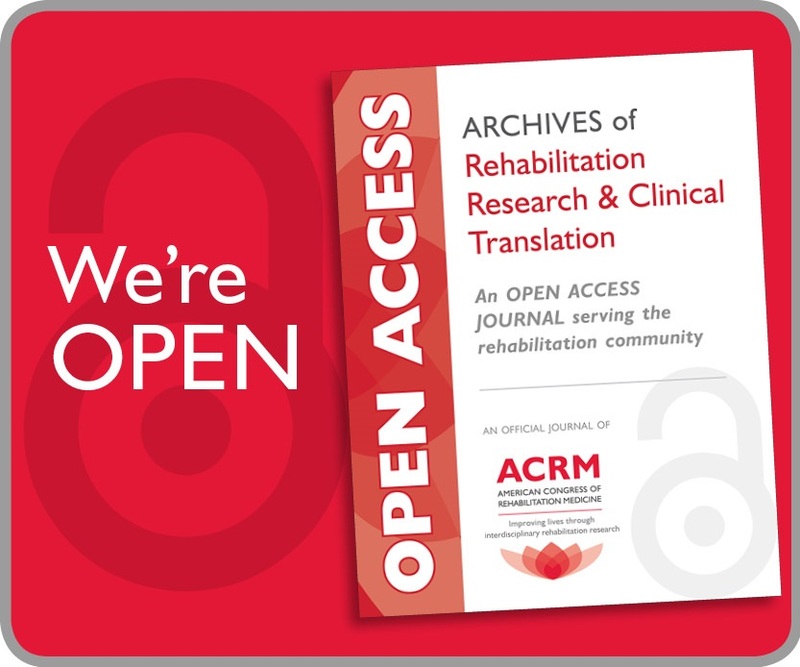 In this 90th Anniversary Year of ACRM history, discover why Progress in Rehabilitation Research (PIRR) is THE largest interdisciplinary rehabilitation research conference in the world. Although it is large enough to deliver top-quality content presented by renowned scientists and clinicians, this conference is small enough for meaningful exchange, mentoring, and nurturing lifelong friendships. 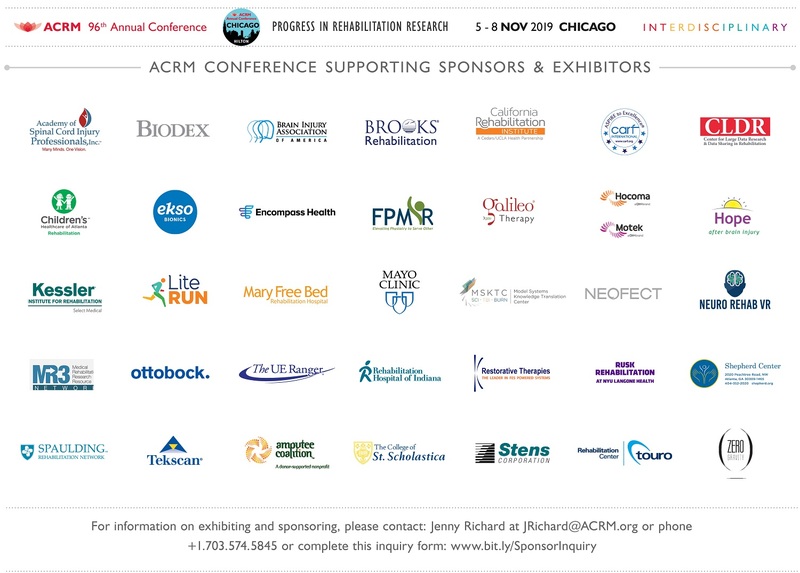 Whether you seek cutting-edge research and innovative technologypirr13 program cover lr needed in your clinical practice, or collaborators who share your passion for rehabilitation science, PIRR has you covered. 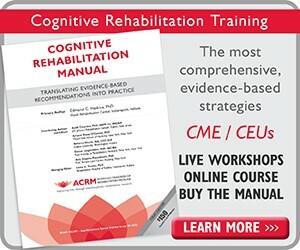 Enjoy nonstop educational programming in the areas of brain injury, stroke, spinal cord injury, neurodegenerative diseases, and pain. 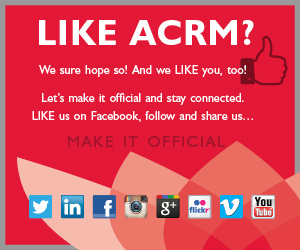 Check out the jam-packed onsite program and you’ll see why the 90th Annual ACRM Conference is the must-attend rehabilitation conference of the year. We hope you will join us in November where the magic never stops – at Walt Disney World® Resort, Florida.